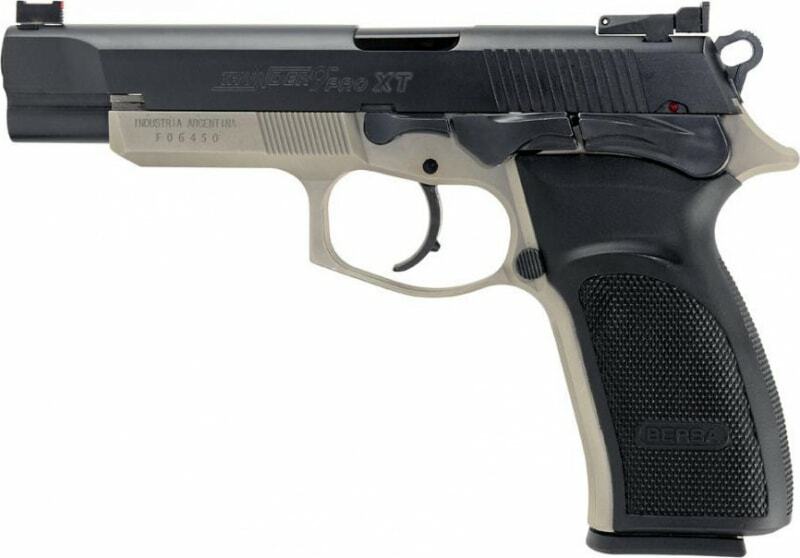 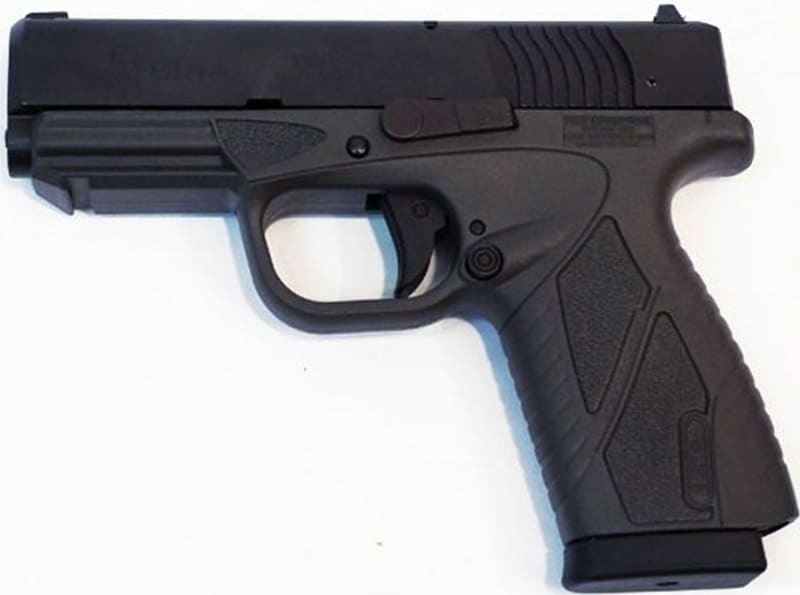 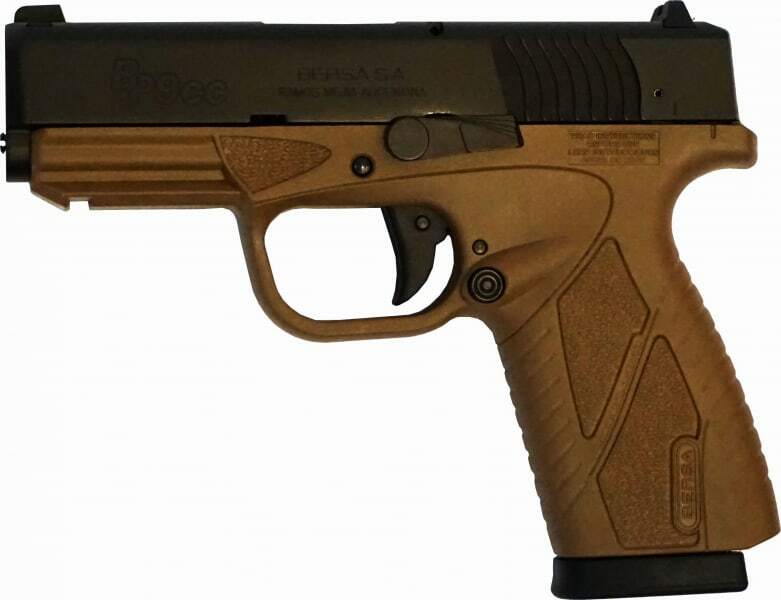 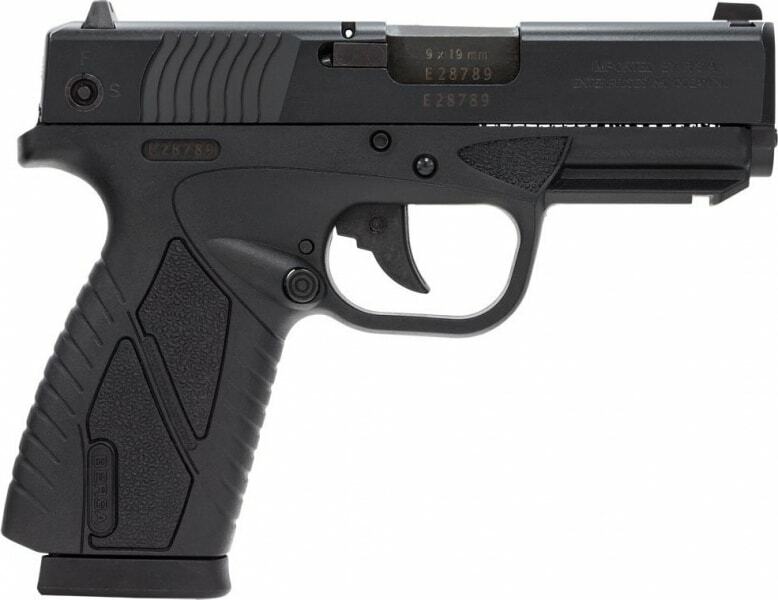 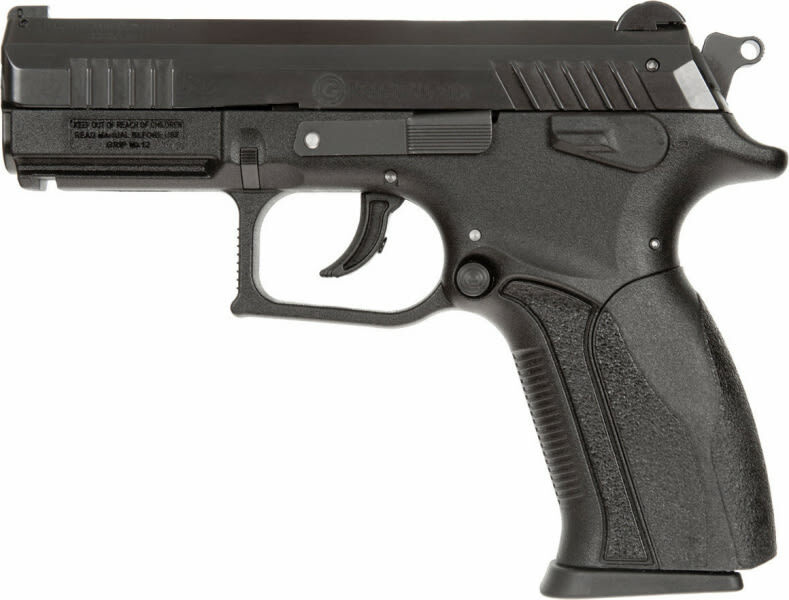 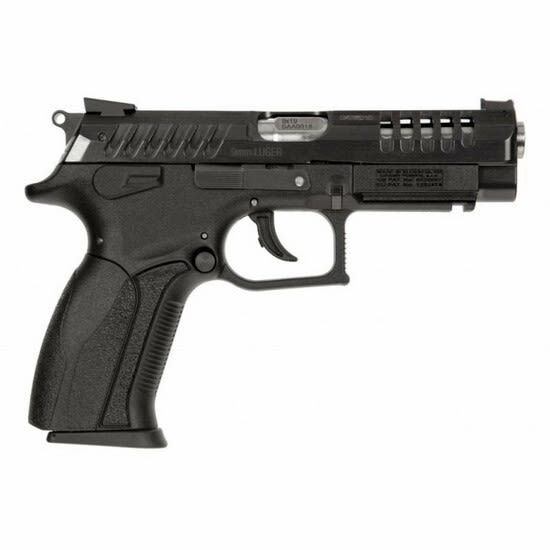 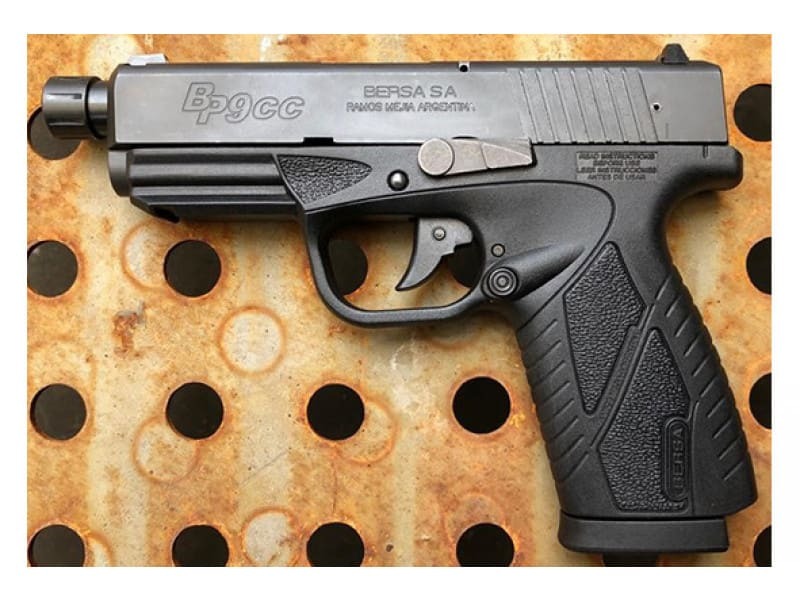 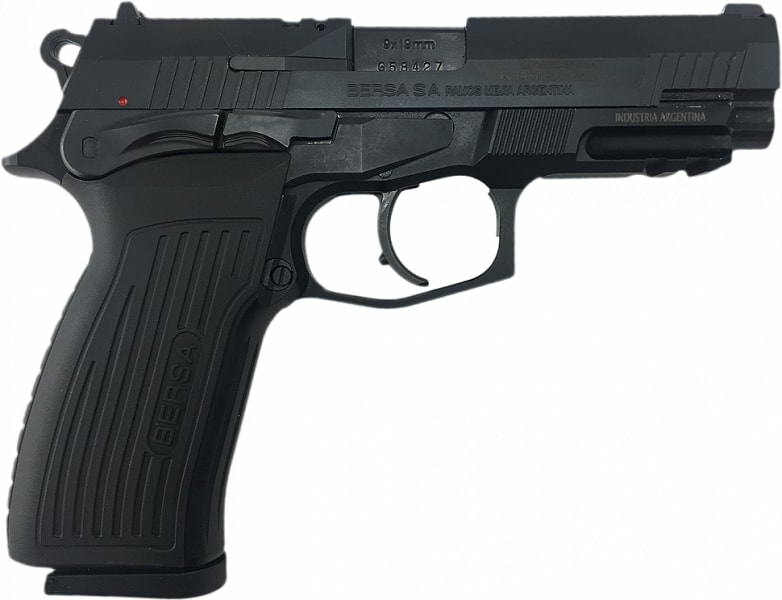 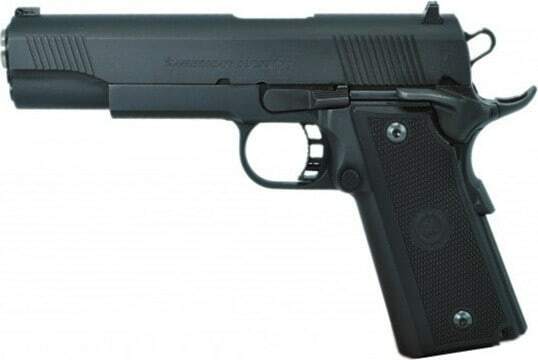 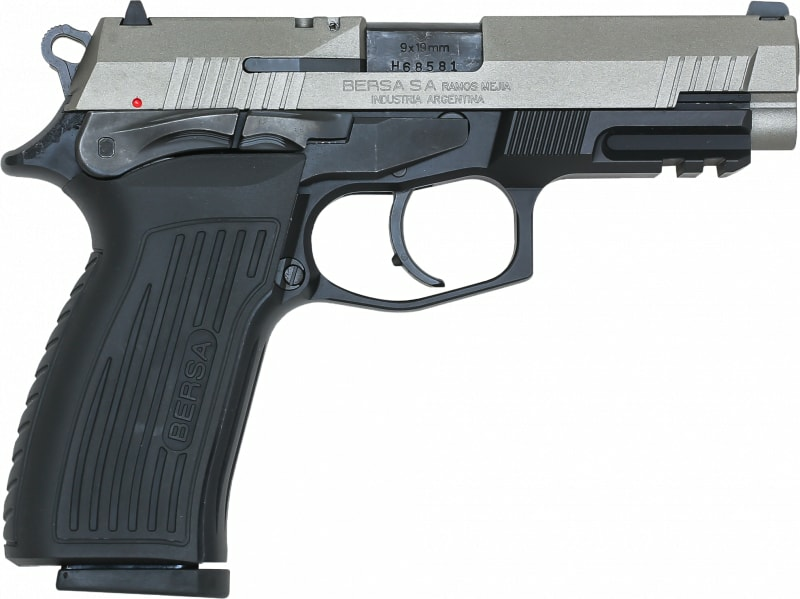 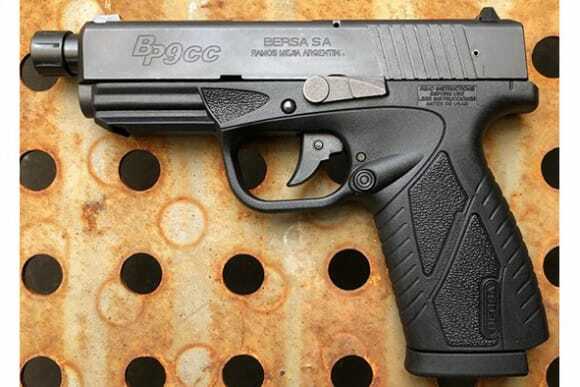 Bersa BP9MCCX: The BPCC is made for personal protection. 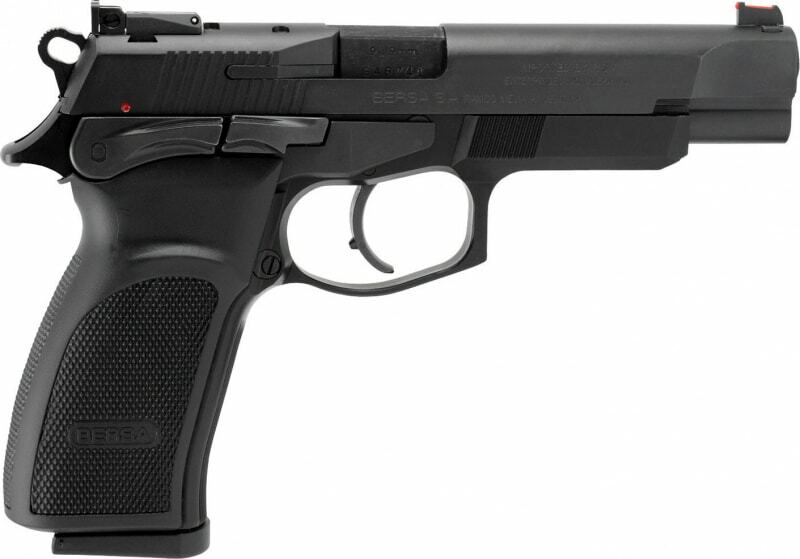 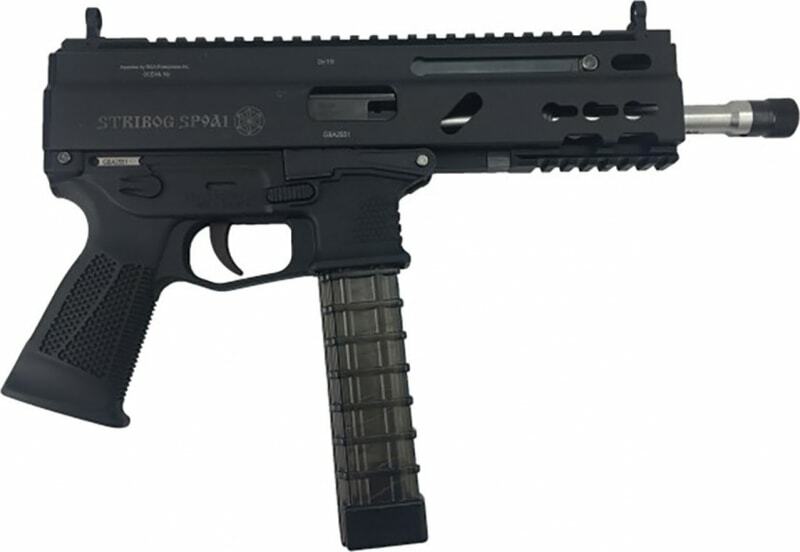 It packs plenty of firepower and accuracy in a compact, lightweight, ultra-thin polymer frame. 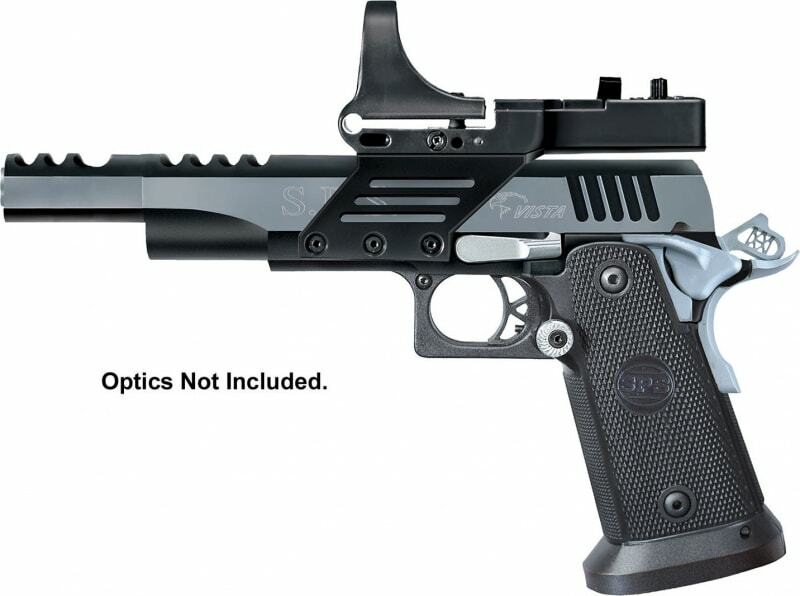 You'll feel the ergonomic design in every single shot.